Supporting a family on one income is not the norm these days, but it’s something we’ve been doing since our first baby was born. 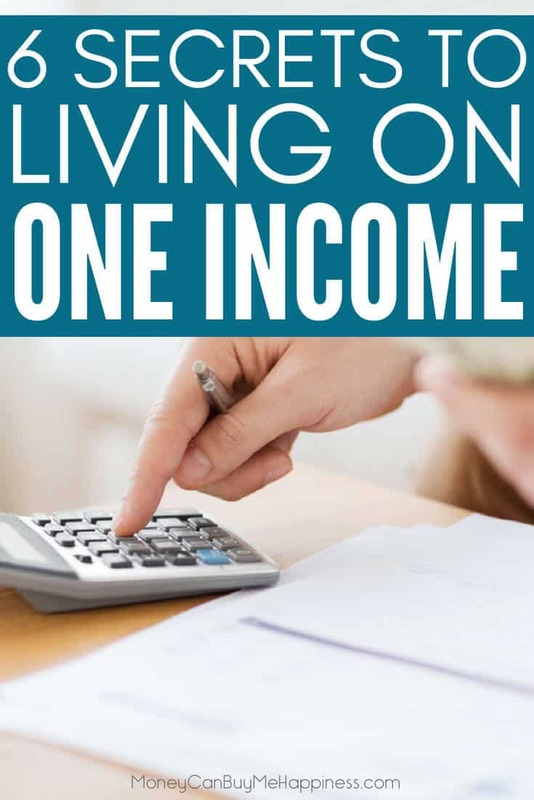 Living on one income in a two income world can take some serious adjustment, so I wanted to let you in on how we manage it in case it helps you on your own journey. There are 6 particular steps we took to ensure we could sustain a single income life. 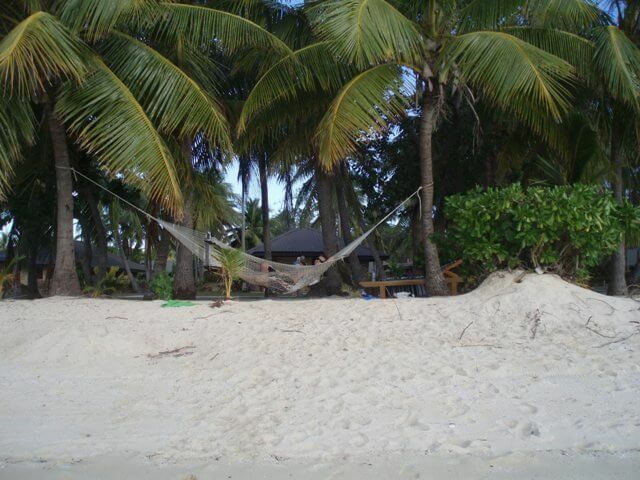 We started to prepare for this lifestyle when we were saving money to travel around the world. It wasn’t until I became pregnant and we realised we’d never be able to get childcare in our area, that it was obvious we were going to make this lifestyle change permanent. I’m just going to say this now, living on one income as a family will not work if you still have separate finances. For some, joining your finances is a big deal. I know this from experience. Before our decision to combine incomes and supercharge our savings, we were even contributors to our joint expenses. Each of us paid half of the rent, half of the groceries, half of the utilities. We each controlled our own spending money. Since I was terrible with money for a very long time, this gave both of us some comfort. I wouldn’t fritter my partner’s money away and he wouldn’t have to pay my credit card bills. Committing to combined finances meant I actually had to address the last of my debt (I’d been lagging on paying it back), so I could enter the new situation with a clean bill of financial health. As soon as we realised we’d have to figure out how to afford a baby on one income, we took a good, hard look at our existing spending. 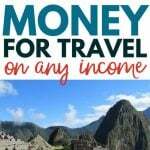 We’d already saved a lot of money to travel around the world the year previous, so we were good at saving, but saving money is easy with high incomes. Halving our income meant we were going to need to try harder. We immediately wrote a one income budget and started living as if we only had the one income coming in. I planned to work right up until my due date, so effectively we were living on one income and saving the other (this is also a great way to pay down debt before going down to one-income). Scroll down to the bottom of the post to read about how we used this technique to teach us how to survive on one income. When we applied to the bank for the mortgage for the home we planned to raise our family in, they approved us for a purchase up to $650,000. Woah! If we had taken them up on that crazy offer, we’d be a one-child family using daycare full-time as we’d both have to work long hours to pay the mortgage on a mansion and high property taxes and maintenance. We ended up buying the ‘starter house’ that we could safely afford on one income. It cost us $225,000. We’ve since downsized to a smaller home (which cost $195,000) and paid off the mortgage on that smaller home. An affordable home is perhaps the biggest deal-breaker when it comes to thriving on a low income. Frugal living did not come naturally to me. I was a spender. But since having kids and discovering how much I love to travel, I’m able to prioritise where I spend that money and be more frugal with the other stuff. This means I’ve given up daily expensive coffees (they are a treat now), I walk as much as possible, and I shop the clearance aisle at the supermarket. I meal plan, make my own and make do. Thrift stores are my first stop when I need anything I can’t easily fix or source for free. It’s become second-nature. OK so this might sound crazy but I sometimes talk to my house. I put my hands on the walls and thank my house for keeping my family warm and dry. I thank my lucky stars that we have shelter, and it is ours and it didn’t send us broke. Every day the sun shines I am grateful that I can hang my washing on the line and have the sun dry it for free. I’m grateful for strong legs that can walk to school pickups, and bikes for trips that are further. I’m grateful for payday, and my husband’s employer who treats him well and provides job security. I’m grateful to my own wisdom for seeing this way of life was possible, and taking the steps to make it happen. I was a career-woman. I loved my job and I was on the fast-track to the boardroom. I’ve no doubt I was senior management material had I not left to be a mum. Giving that up was hard as I gained immense self-worth and purpose from my work. When I discovered blogging I was absolutely hooked. In the beginning I didn’t make any money from blogging, and wrote simply to talk about money. Then as the blog grew, I started to earn a small side income from it. I only blog when my kids are at school or preschool, and when they are sick I can ignore it for a day and not lose income. I no longer have to let a boss know I need time off. For now, the extra income is paying down our rental property mortgage. I pretend that money doesn’t exist and stick to our regular one income budget. But soon, it’ll be enough to support us and my husband will give up his job to become the primary guardian. And we’ll be a one-income family again, and we’ll thrive because we know exactly what to do. If you’re interested in how we first started to live on one income and save the other, keep reading. Our bure in the background. We could fall out of bed and into the water. 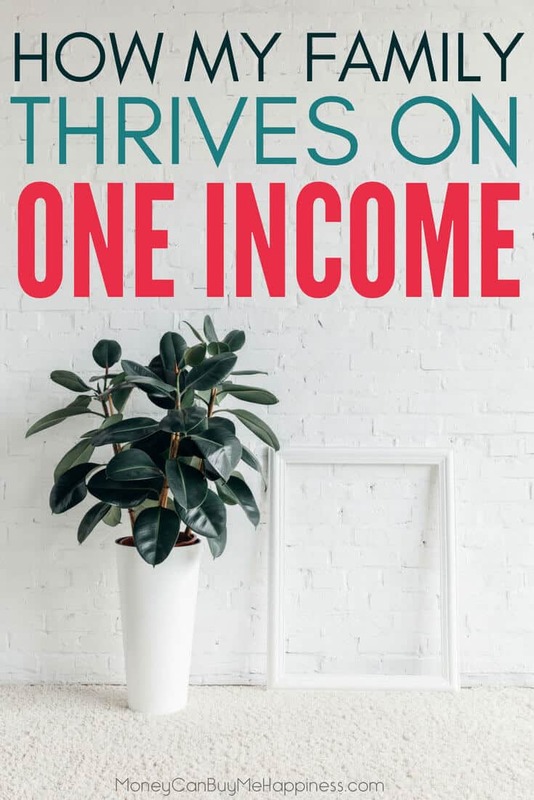 I look back at our financial journey now and it’s clear the one thing we did that totally changed our financial future was to try out living on one income (and saving the other income) before we needed to. It’s such a simple idea, yet it completely transformed our finances and has allowed us to live the life of our dreams (on a very average income). The idea came to me when we were on our annual two-week holiday in Fiji. Crazy ideas often occur on tropical islands, I’m pretty sure that’s a scientific fact. In the taxi to the airport at the end of our holiday, we were feeling a little glum. I said something like, “I don’t want to go home. Let’s just quit our jobs and go travelling”. Now, I only kinda meant it. 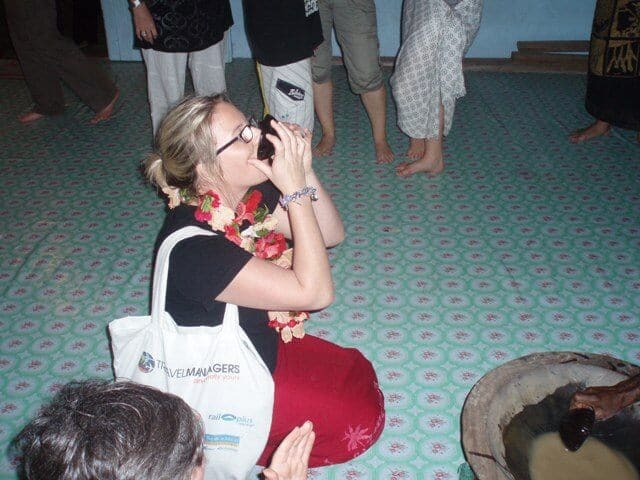 Drinking kava in the Yasawa Islands, Fiji. Never one to let the lack of money get in the way of a good idea, I quickly started to brainstorm ways we could afford to travel. We both earned OK incomes, and perhaps more importantly, we lived in a shared apartment with another couple which meant our weekly rent was about 10% of our combined income. We had no consumer debt but we did have rental property mortgages and my student loan payments to consider. From some rough scribbles (I’m such a pen and paper gal) I figured that we would be able to save 50% of our income if we were prepared to live frugally and make some sacrifices. 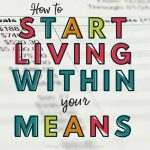 How we started living on one income and saving the other. The first step was working out our actual cost of living. I completely ignored what we earnt and focused on what we needed to spend to stay alive. That included rent, food, insurance, medical, clothes, transport. With our very low rent, we had a surprisingly low essential cost of living. It was a complete eye-opener for me, as I realised then we’d been spending most of our money on nice things like eating out most nights, drinking at the pub (a lot) and going on holiday whenever we felt like it. Once the essentials were covered I set aside an amount for each of us to blow each week. It started off at $170/wk each (that sounds crazy to me now) and we eventually got it down to $100/wk each. Both of our incomes went into one joint bank account. This was a simple online saver. From the holding account, all joint living costs and expenses were paid. Plus our weekly allowance was transferred from there. We each kept our own personal cheque accounts to access our ‘blow’ money. This was my favourite part of each week (I know how sad that sounds). As my husband was paid each Friday I would get up early to log on to internet banking before work. If he’d worked overtime the week previous we’d have extra cash to allocate towards our savings goal. I kept a spreadsheet with percentages and would text him things like ‘today we are 2% closer to our goal – YAY!!!!!’. If we were able to spend less on groceries than we’d budgeted, or we had a quiet weekend we’d have more to go into savings. I cannot tell you how many times I transferred micro-savings of $1.26 or $3.34 into our high-interest online saver. It probably wasn’t healthy but I totally nerded out over that. One of the largest benefits of living on one income is that any extra cash can be saved. So even though I’d earn more in my day job, little extras like logging on to websites that pay you, market research and using coupons and cash back sites whenever possible actually went a long way. Anything made from those little extras went straight to the savings fund. If you’ve never saved money before you are in for a treat. Have you heard that saying ‘Money attracts money’? Well, it’s totally true. Once we had a few thousand in our savings account money just seemed to accumulate itself. At the time we were earning around 4.5% interest which helped greatly, but it was something else. We’d changed. Our whole perspective on money had shifted. We now knew how powerful our combined incomes were and with a little planning and sacrifice, we could do whatever we wanted. Most importantly, we were shooting for the same goal – it was a joint effort and we were equal players. I don’t think we could have done it if one partner wasn’t highly motivated. Was all the sacrifice worth it? Yes, yes it was. In May 2011 we boarded a flight from Auckland to Santiago de Chile. From there we worked our way up the continent to Bogotá, Colombia. We had a daily budget of $60USD to cover food and accommodation, and we managed to stick to it. We splurged a little on an eco-lodge in the Amazon rainforest and to stay in slightly nicer hotels when we were feeling burnt out. But that was just the beginning of our trip, after that, we met my husband’s parents in Los Angeles and enjoyed the City of Angels and Las Vegas with them before flying to the Cook Islands where we had a little wedding in the garden of our bungalow. In total, we spent less than $9000USD for 4 months in South America, the US and for our super-cheap wedding in the Cook Islands. We started ‘living’ on one income when had 2 incomes. It meant we could mess up and fail and make adjustments. 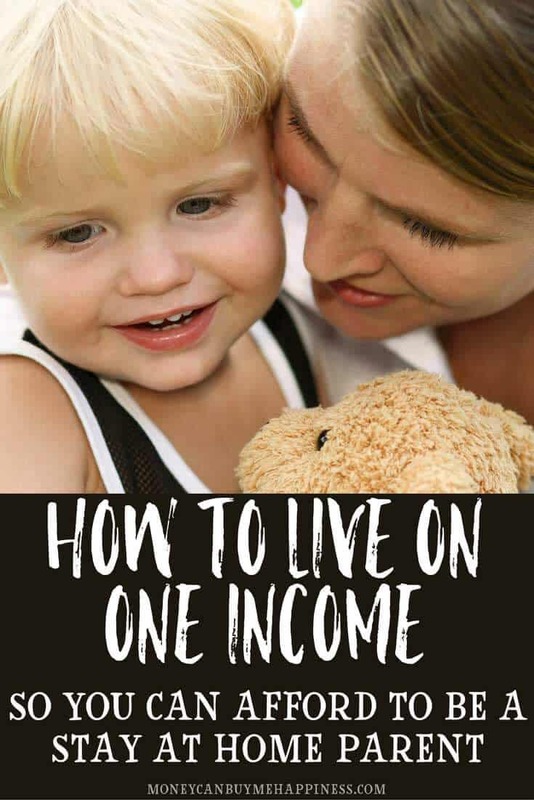 Now we truly only have one income as I’m a stay at home mum but we are totally fine, we know how to live like this because we’ve been doing it for over six years. Be kind to yourself when you are making major life changes. Give yourself an allowance to blow whichever way you like. And budget more than you think you’ll need, you can always tighten it up later when you’re in the groove of living on one income. Whether you want to be a stay at home parent, buy your own home or travel the world with your kids, your goal has to be big. You could even shoot for early retirement. Little goals are easy to disregard, but having an audacious goal and letting everyone know about it will help keep you motivated. Nothing changes if nothing changes. If you want to live a big, full life and do all the things, you need to make sacrifices. You might downsize your house, move to a cheaper suburb or take on an extra job. You might sell your car and start cycling everywhere. Keep your goal top of mind and it’ll all be worth it in the end. All our travel was amazing, and we have more planned. But it’s the everyday living that is made easier by living on one income. It’s the one reason I’m able to stay home with my boys and write this blog, taking freelance writing jobs as they suit. 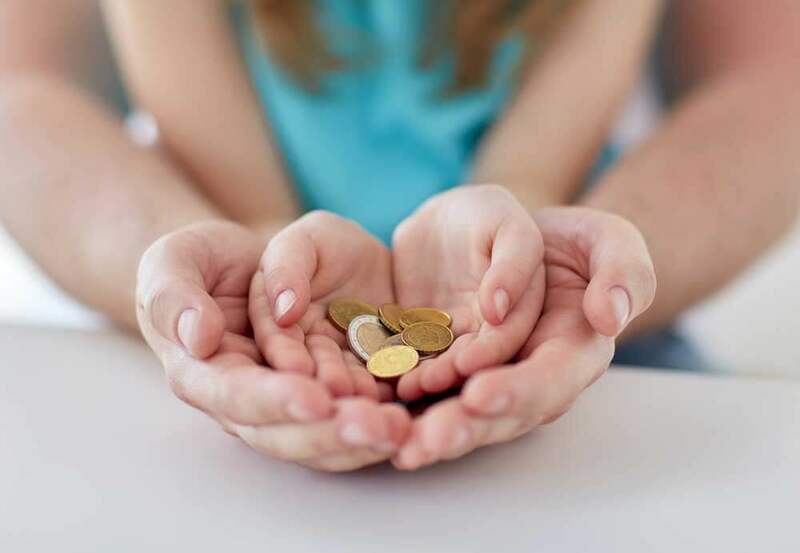 There is no pressure on me to earn money (although I’m super-ambitious so I have big plans for the near future) which is a lovely way to live when you have young children. For us, living on one income skyrocketed our savings account, taught us how to live within our means and on a budget and gave us the ability to appreciate the simple life. It’s my number-one tip for couples with two incomes – if you can do it (and I realise many can’t), live on one income and save the other. I promise you won’t regret it. Grwat advice, I wish we’d done this before we had kids! We did for a short time when my husband wasn’t working, but had we done it for longer we’d have more freedom now. This would be my advice to my kids when the are older. We only did it for the year before we went travelling and then again when I was pregnant but it made a huge difference to our finances. I wish we had started living like this when we first moved in together, as we’d likely be close to early retirement now. Great info! Our family loves to travel and we’re on the path of trying to figure out how to travel.more often. Thanks for the tips! You’re welcome, Becki. All the best. I wish so much I had a good husband so I could do this. Mine was aweful so Im divorced with 3 kids. Im very frugal as I provide for them all by myself with just my one income. We do ok, but savings are meager. My dream of traveling will have to wait a few more years until they are all grown. Christy, firstly, hats off to you. Seriously, there is no more noble cause for your money than your kids. Secondly, even with a low savings balance it’s possible to travel. Have you considered house-sitting? Or even swapping your own house for another? 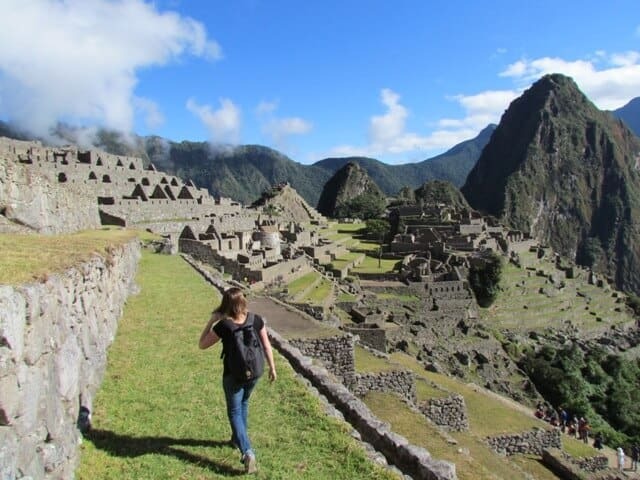 There are many ways to travel on a budget, if that’s what you want to do.